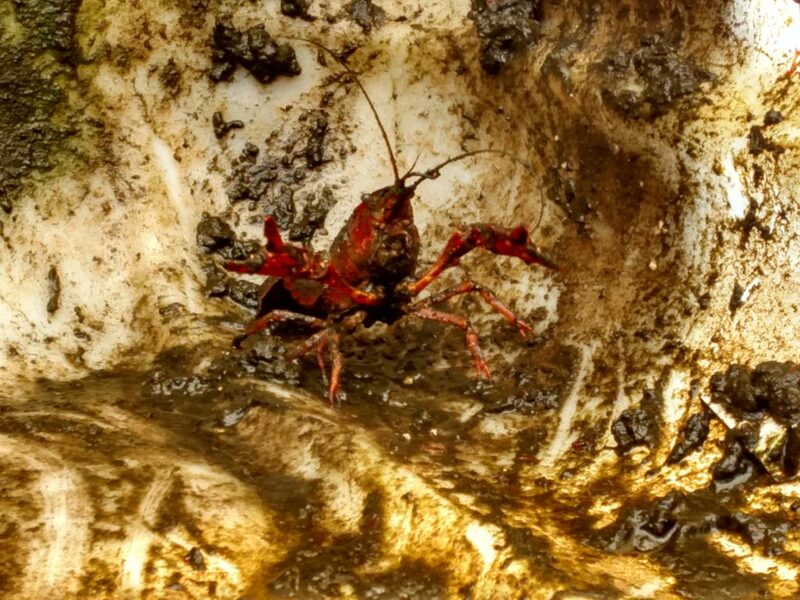 We found a dirty old crayfish at UDC’s Firebird Farm. We cleaned him up and sent him on his way. Crayfish are a viable aquaponic crustacean, more popular in Southeast Asia and Australia. Check out Affnan’s description of “Crayponics”. Affnan also has one of the best bell siphon descriptions, he so cray?